The first annual Holiday Pearls in the Park is set for December 7-11, 2017. New to the Pearls in the Park tradition? Read below for all the details. 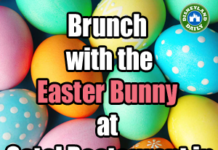 And, then make your reservation soon to join us! We’re limited on space for this event. What is Pearls in the Park? What Can I Expect at the Party? How Do I Buy a Party Ticket and Book a Hotel Room? What Can I Win at the Party? What’s in My Goody Bag? 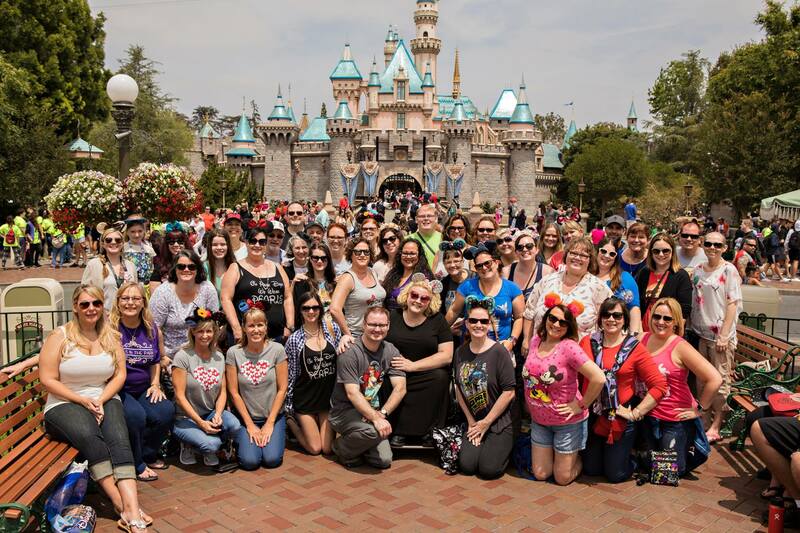 This party started in 2016 and was created for the readers of Disneyland Daily after watching our community grow and grow. Check out photos from the Spring 2017 Party at this link. This December, we’ll be getting together for the first time during the holiday season. 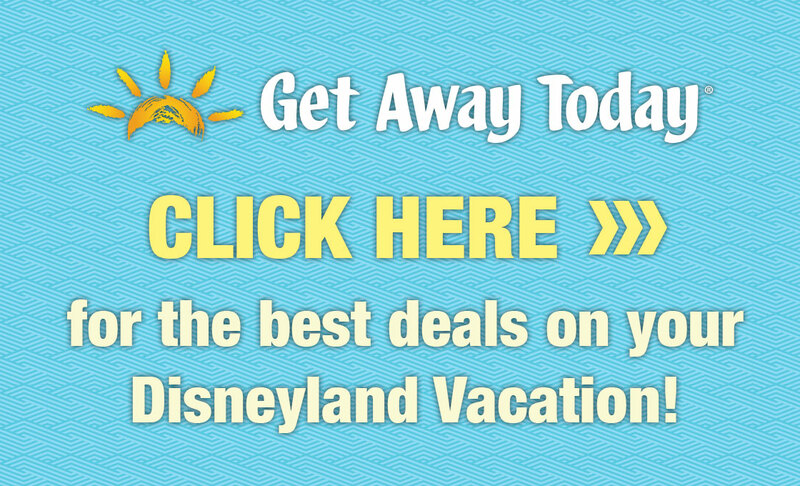 Get Away Today and I are working together to gather friends and family for a fun weekend at just the right time. I can’t wait! I stayed at this hotel over the summer and fell in love with so much about it. 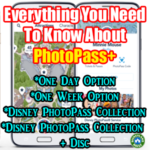 Check that post for all the reasons I recommend it and chose it for this event. We selected these dates for several reasons. 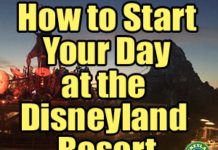 This weekend falls after the super busy weekend prior to it, which includes the Candlelight Processional and before the holiday crowds get TOO crazy. 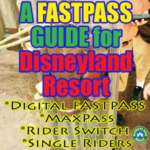 Also…..it’s best suited for most Annual Passholders. You can join us for the party only or stay with us in the hotel block. Rooms and tickets are limited since this event will be smaller than the Spring get together. So, book soon if you’re interested. 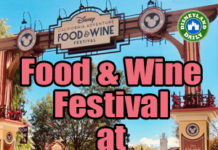 The party will include new friends and old, gathering in a private room at the California Grill, located inside the Wyndham Anaheim Garden Grove. To keep ticket prices low, this event will not be catered as the previous ones were. Instead, each guest will be able to order food and drinks on their own from wait staff provided to us. If you join us, look for more events that will likely come together. 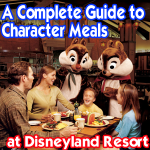 For previous parties, we have all gathered for a character meal. 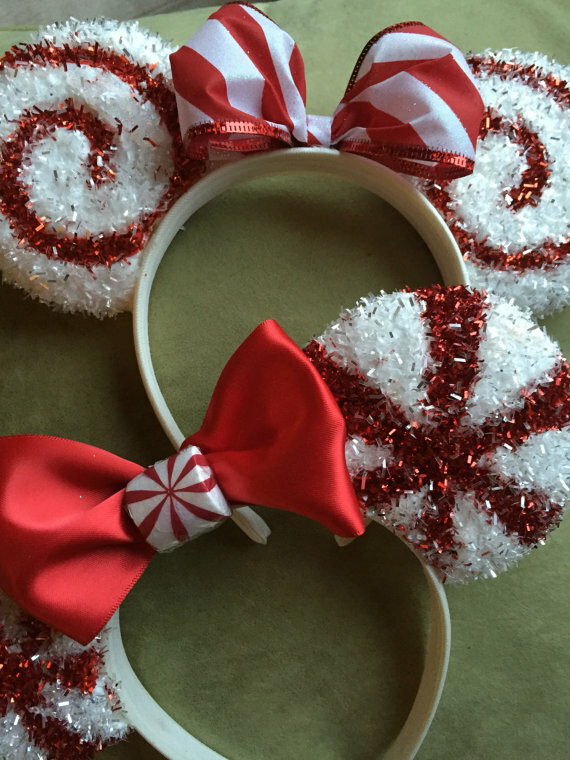 I also want to meet up on December 8, 2017 to buy the famous Disneyland Candy Canes. Find out more about those in this post. A separate park meet up might be possible, too. During the party, we’ll enjoy our food and drinks and also have giveaways. Each guest will leave with a goody bag, too. Jaana, our favorite photographer and party guest extraordinaire has been secured and will be on site for party pics, a group pic, etc. We have 20 rooms secured in our block. That pricing includes taxes, free breakfast, etc, etc. 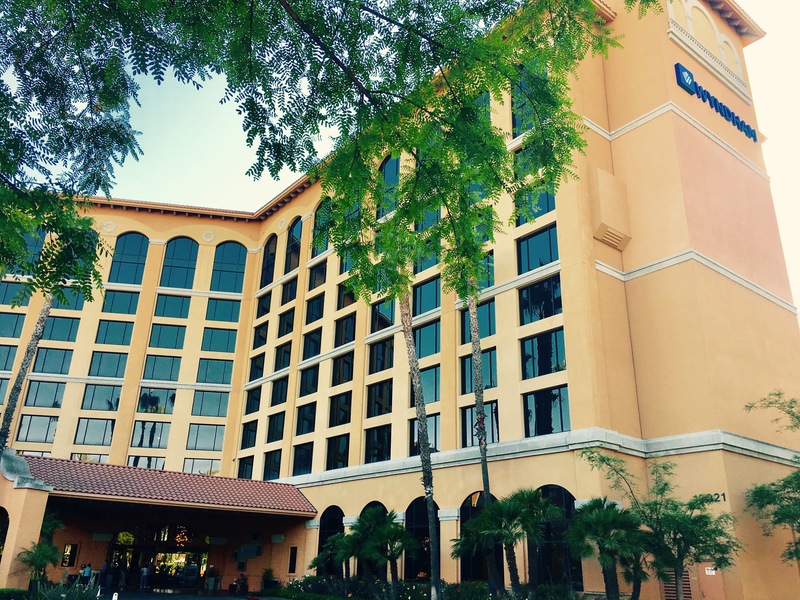 Check the blog post above for more details on the hotel. 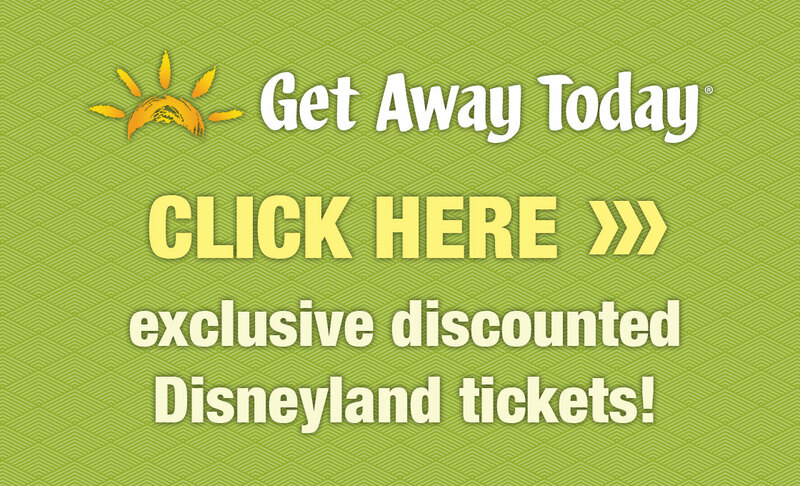 You may buy party tickets and/or book hotel rooms by calling Get Away Today at 877-564-6428. Please ask for Lex when calling. If Lex is not available, please request a VIP representative to help. So far, the following items are included in the giveaways. I’ll be adding to these! Lansky is my first choice for the best transportation from the airport to your hotel. Car seats and boosters are included in their high end, private vehicles. And, he stops at the grocery en route to your hotel, allowing you to stock up on snacks and bottled water, saving you money on your visit. 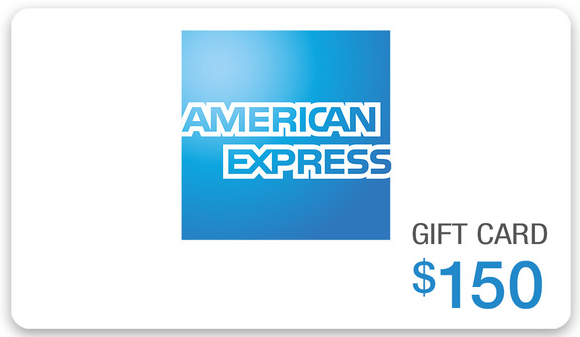 Lansky will be giving away 2 quantity American Express $150 gift cards. 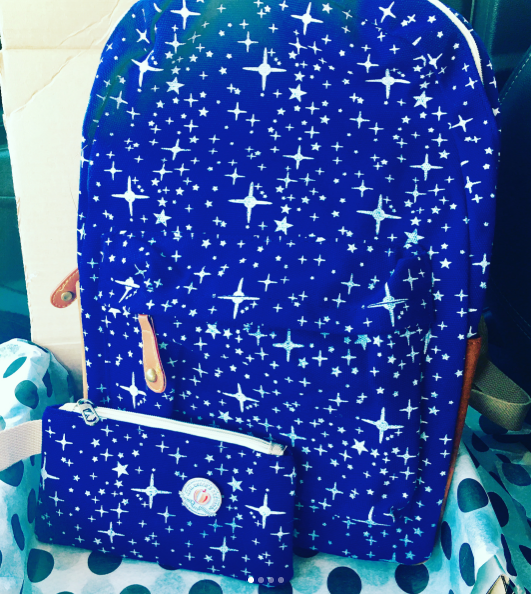 Valued at approximately $100, this darling backpack will include all sorts of goodies perfect for your park visit. Expect a couple of t-shirts, a lanyard, park pin, and more. 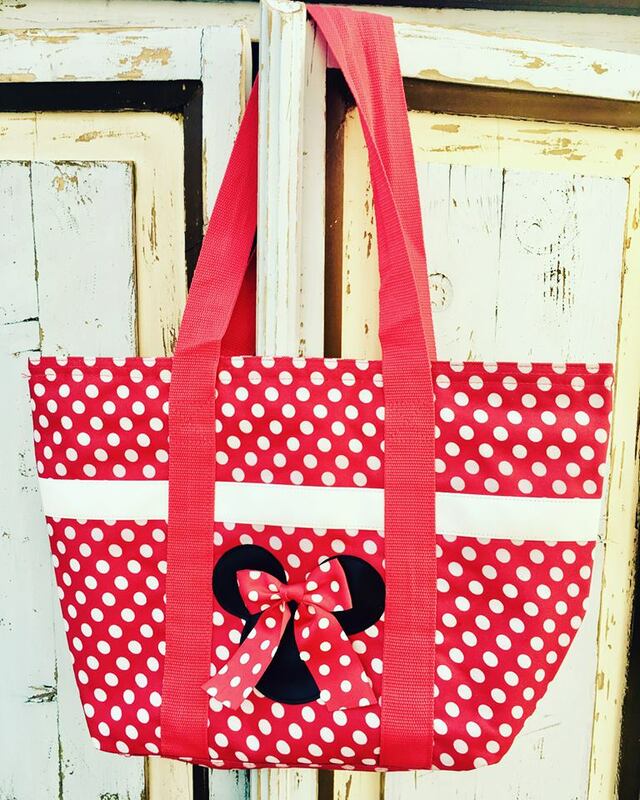 Libby Tees works with several Disney-devoted companies to bring you the cutest park preparation necessities. Select one costume and one accessory rental from the “Rent the Runway” of Disney couture. These outfits are AMAZING. This prize is valued up to $100. KidsnToddler.com is giving away 3 quantity $20 gift certificates. Find all sorts of essentials for your visit at KidsnToddler.com, including t-shirts, ponchos, bags, gifts, and so much more at deeply discounted prices. No one makes cuter ears than Kathy and she’s giving away 2 quantity $50 gift cards to her shop. You’ll rarely see me in any other ears while at the parks. These are so comfy and cute! 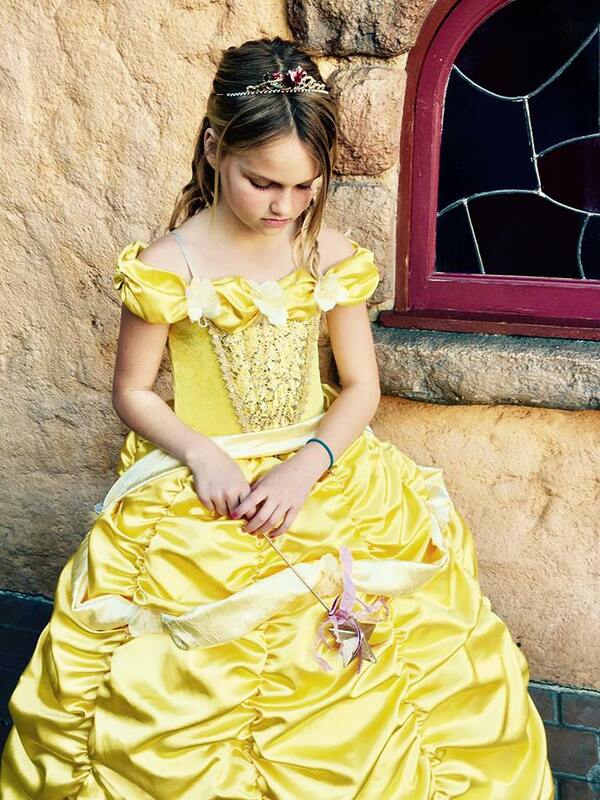 Bitts & Pieces makes Disney inspired child and adult dresses in so many designs. Look for well known and lesser know characters. With this giveaway prize, you will get to choose one dress from her shop, valued at up to $65.00. 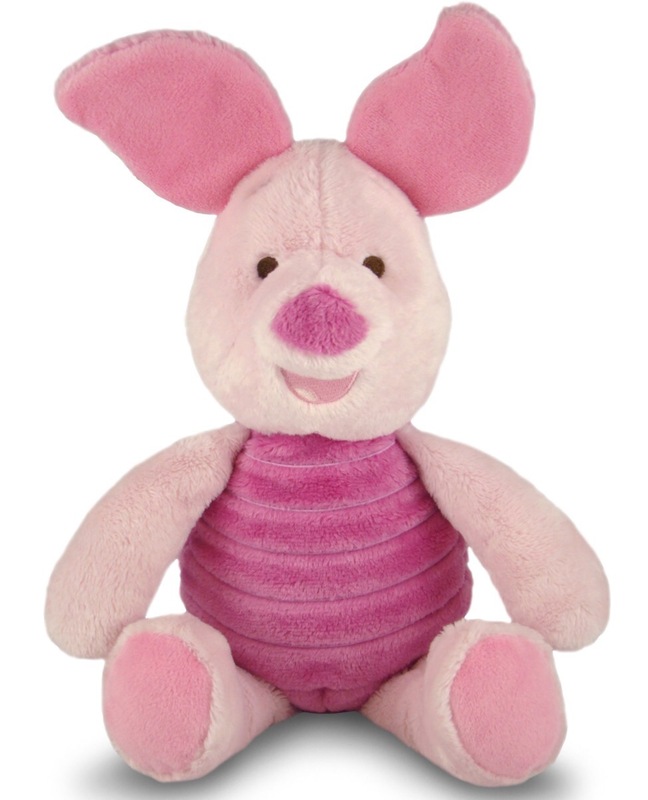 Piglet, Minnie Mouse and Winnie the Pooh are up for grabs! Each is valued at $20. 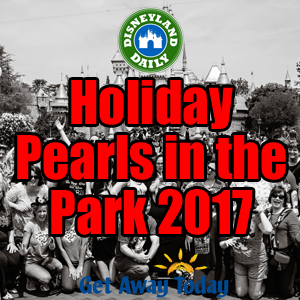 Holiday Pearls in the Park 2017 is open to adults and children. Most people wear cocktail attire (dresses, pants, ties, etc), but there is no formal dress code by any means. Wear what you feel comfortable in. While there won’t be any major entertainment for children, we will have a table with activities for kids. 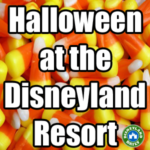 Children attending the party must buy a party ticket, unless they are age 5 or under. Children with a party ticket will be eligible for giveaway prizes and will leave with a goody bag. The cost of parking is not included in the party ticket. Adult tickets at Kids’ Prices on 3-day and longer Park Hopper tickets are available for travel during the dates of December 1 -22, 2017. Please use the hashtag #HolidayPearlsInThePark2017 when posting about this event. Love to see what everyone is doing! As always, email me with questions! 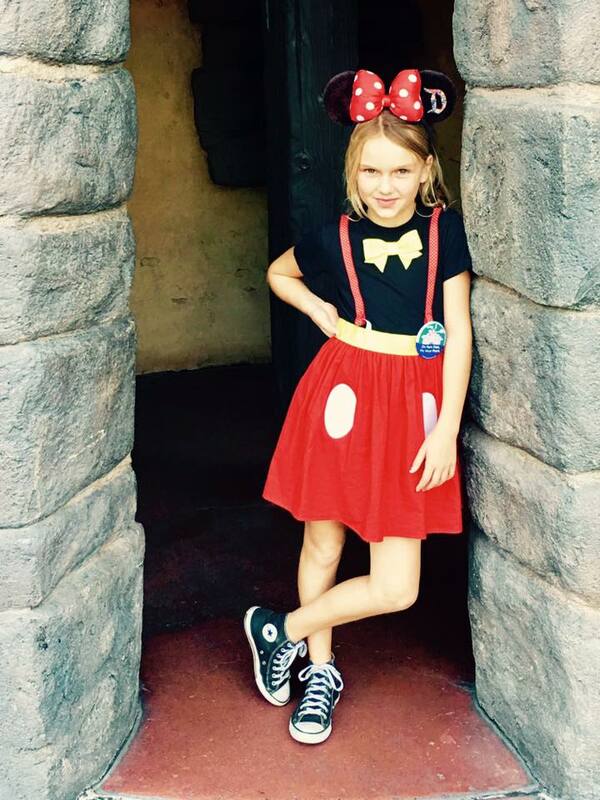 Casey@DisneylandDaily.com. Originally I thought we had reservations for Skyline that night but don’t- are tickets still available, and if so can we buy night of if it turns out I can make it? Tickets are available for the Holiday Pearls in the Park party. You will need to buy prior to the night of so we can prepare the accurate amount of goody bags. Call to buy your ticket ASAP if interested. It’s going to be so much fun! Casey magical lady… Do you know if you will be having a spring 2018 or summer 2018 pearls in the park party by chance …? 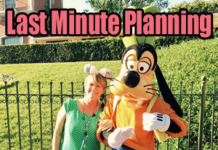 I don’t have it officially scheduled yet, because we are still working out details with Disney, but we are hoping for April 27, 2018 for the party date. I’ll keep you updated! Oooh! My fingers are crossed with pixie dust. From the 2016 party? It’s working now. Thank you!